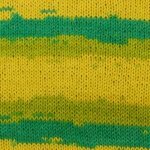 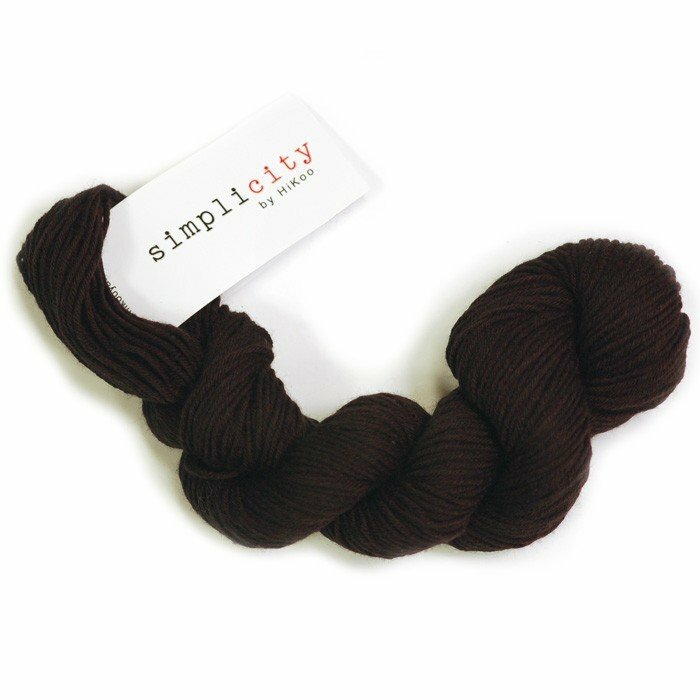 HiKoo Simplicity gets right to business with a softness factor not found in other value yarns. 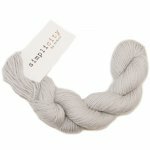 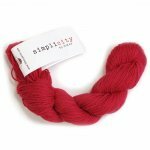 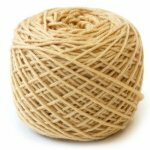 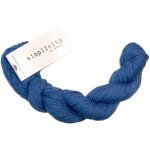 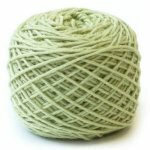 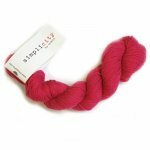 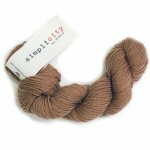 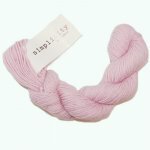 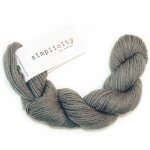 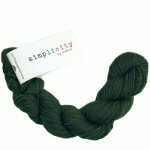 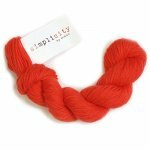 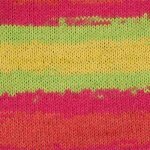 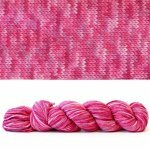 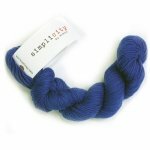 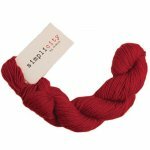 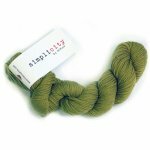 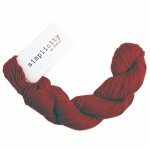 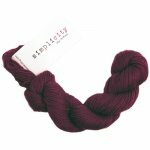 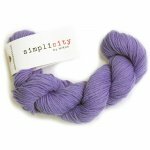 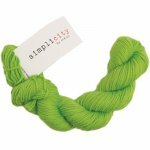 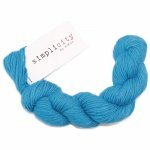 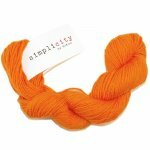 Designed to be the best DK weight available for any knit or crochet pattern you could think of, Simplicity is incredibly soft and will have you coming back again and again. 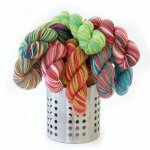 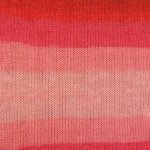 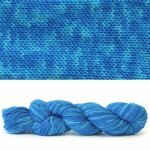 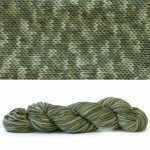 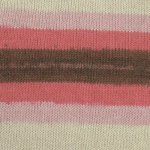 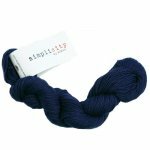 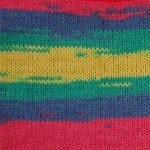 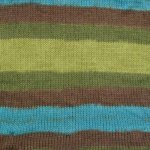 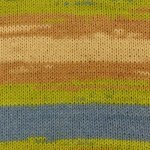 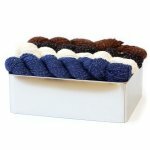 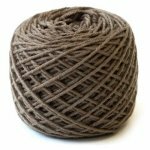 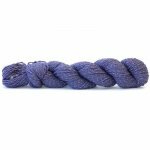 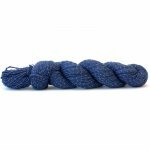 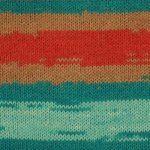 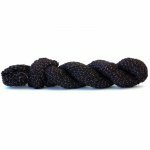 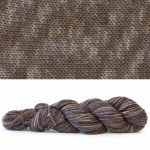 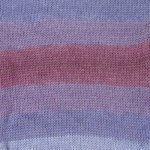 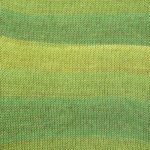 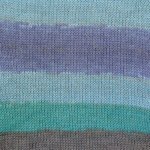 The blend of merino, acrylic, and nylon makes for a hardy, work-horse of a yarn that can last through multiple washings. 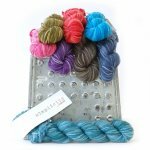 The extensive selection of colorways let you create fantastic colorful garments with ease! 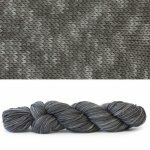 55% Merino Wool, 28% Acrylic, 17% Nylon. 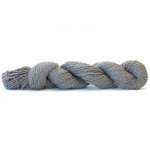 117 yards per 50 gram hank. 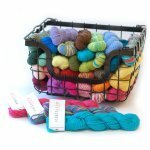 Approximate average gauge: 20 sts = 4 inches / US 4.